"Mario amazing at the 02"
The O2 is a really great place to see a band. The sound is perfect. Mario's performance was briliant. His voice is magical and the band was awesome. The pre-program was also very verg nice. Collecting our tickets from the box office worked out easy and fine, because we came from Holland and didn't know what to expect. Mario Biondi first came to international prominence in 2006 with the release of his, now classic, debut single "This is what you are" on the Schema label. The same year's debut album "Handful of Soul" went quadruple platinum and introduced his distintinctive warm, sensual voice to the world. Further albums "I love you more", "If" & "Due" featured collaborations with Burt Bacharach, Amalia Gre & The Duke Orchestra cemented his position as one of the world's most exciting new vocalists. 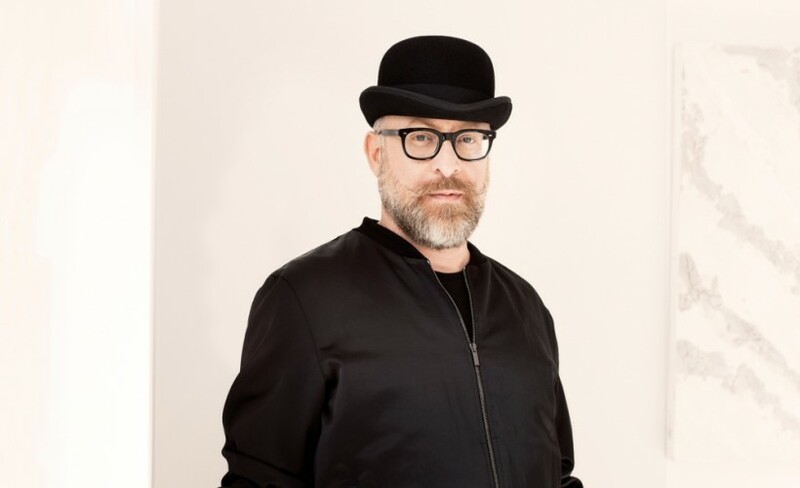 In 2010, Mario Biondi dueted with Chaka Khan on a version of Boz Scaggs "Lowdown" forIncognito's "Transatlantic RPM" album. Bluey from Incognito has co-produced the latest album "Sun" which is to be released in April 2014. "Sun" features special guests Al Jarreau, Leon Ware, The Italian Jazz Players, Jan Kincaid from the Brand New Heavies, Omar, James Taylor of JTQ, Bluey & Dominic Oakenfull from Incognito& Chaka Khan. Get your Mario Biondi tickets below!